How Can You Tell If Your Little One Has Fever? Rather than a disease, fever is a symptom of various conditions. It occurs when the body’s immune system is fighting infection due to microorganisms like viruses, bacteria, parasites, or fungi. Medically, someone is said to have fever if his/her body temperature reaches 37.5 degree Celsius or more. This increase in body temperature is an automated physiologic response so that the causing microorganisms cannot survive inside the human body, or even die. The quick, proper, and easy way to find out whether your little one has fever is to measure his/her body temperature. This measurement should be done using a thermometer. 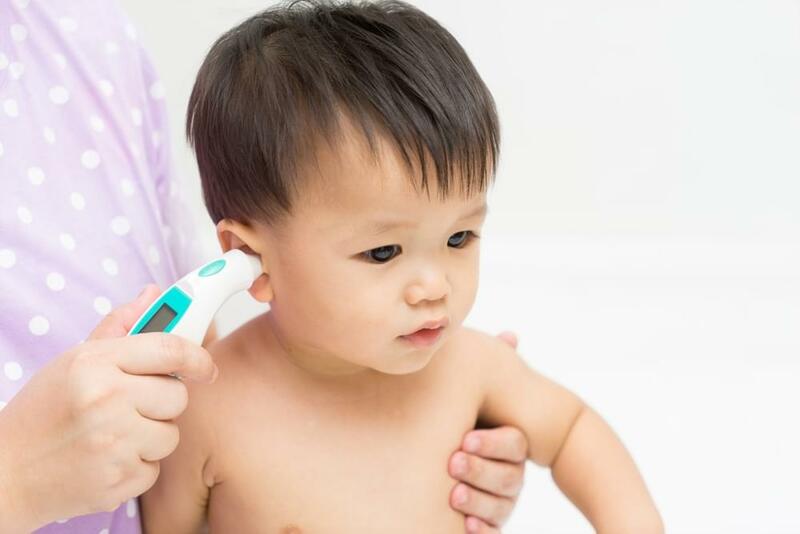 Do not rely on hand palpation to measure a fever because the real temperature of your little one might be higher than your estimates. When your little one has fever, you may give him/her acetaminophen to lower the temperature. Make sure to always follow the instruction of use written on the packaging; your little one’s age, height, and weight will determine the needed dose. You should also avoid the use of aspirin as it may cause Reye’s syndrome, a condition marked by swelling of the brain and liver. You may also apply warm compress over his/her body fold areas (armpits, groins, neck) and dress your little one light clothes to prevent trapping of the heat. Do not forget to give your little plenty of fluids to prevent dehydration. Maximum nutritional support is important for your little one’s health. Therefore, KALBE Nutritionals in collaboration with Morinaga Research Center, Japan presents a range of Morinaga products, that is able to meet nutritional needs, support growth and development, as well as maintain the overall health of your little one. Morinaga Chil Kid Soya (1-3 years) and Morinaga Chil School Soya (3-12 years) are nutritious milk for growth based on soy protein isolates without the addition of lactose. 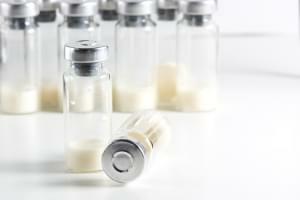 It is made to treat symptoms of cow’s milk allergy in children with the diagnosis. Morinaga Chil Kid P-HP is a nutritious milk for growth intended for 1 to 3-year old children. This product may reduce the risk of allergy in vulnerable children. Morinaga Chil Kid P-HP contains cow’s milk proteins that have been processed enzymatically, make it easier to digest. It may also reduce hypersensitivity reaction as well as risk of allergy in children with the history of allergy.